A good piano can last an incredibly long time with regular maintenance, but nothing lasts forever and once a piano reaches the end of its life, it needs to be properly recycled. This really is a specialist job; one for the experts. 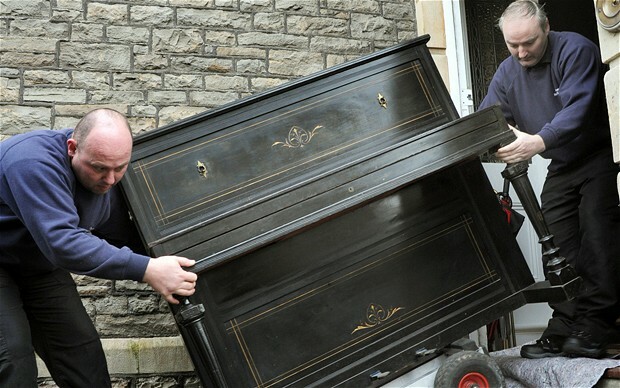 When you ask The Piano Shop Bath to recycle a piano we’ll remove it from your house and take it to our workshop where anything useful can be stripped away and used to restore other pianos. 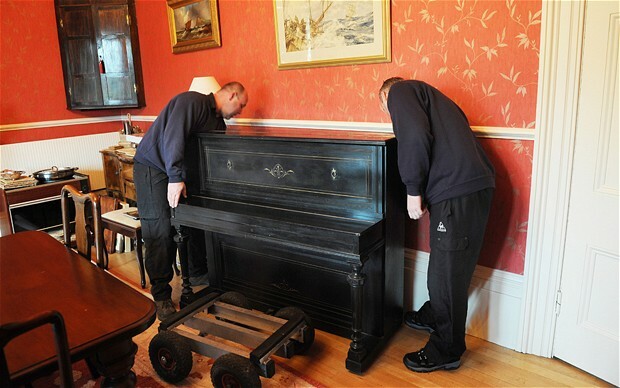 It then needs to be dismantled safely; a strung piano frame holds potentially tonnes of pressure and serious injury can result if care is not taken. We’ll never dispose of a piano which could be still be useful. 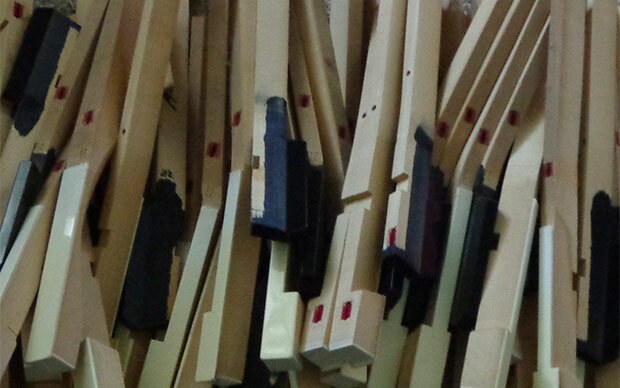 We’ll check over your piano and let you know whether your piano is best sold or recycled. We never dispose of any parts that may be useful. First, we move your piano to our workshop, and make sure anything which may be useful in restoring other pianos is removed. 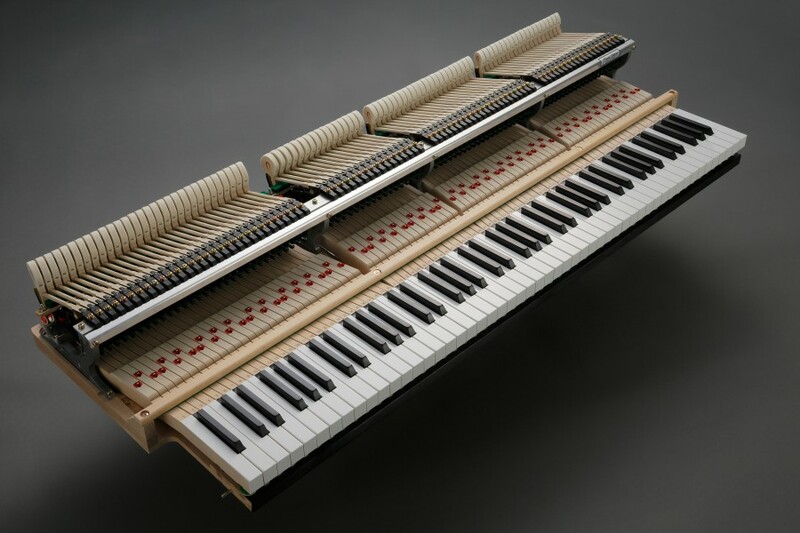 Piano recycling then sees any remaining metal parts stripped and smelted, with useful wooden parts taken for other purposes or used to generate power. 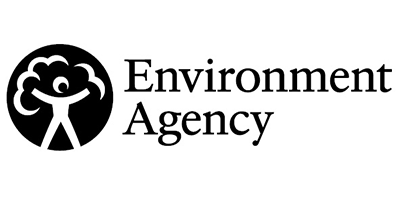 We are fully licensed with The Environment Agency to dispose of waste as an Upper Tier Carrier Broker Dealer.